Unlike any in recent memory, this is one of the most inspiring books written on prayer. 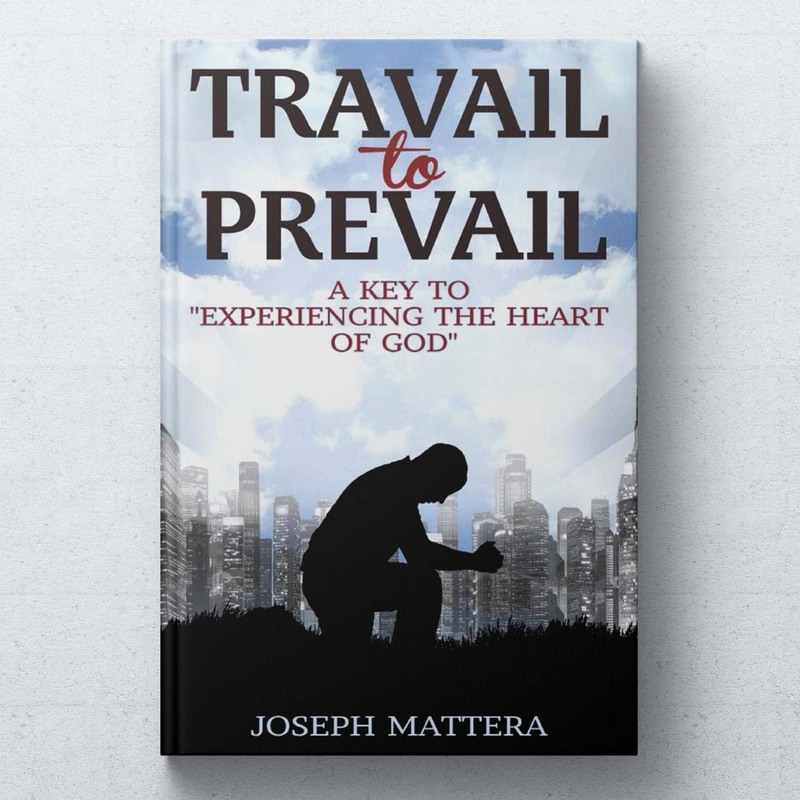 In it Joseph Mattera uses the Bible, memoirs from powerful revivalists, and personal experience to shed light upon the most effective (but least understood) form of intercession. This book dispels the idea that mere perfunctory prayer is enough to birth revival. The writer also shows the lifestyle change and personal sacrifice needed if Christians are truly going to bring global societal transformation. A must for all believers who yearn to see God answer their prayers and move powerfully in their midst!